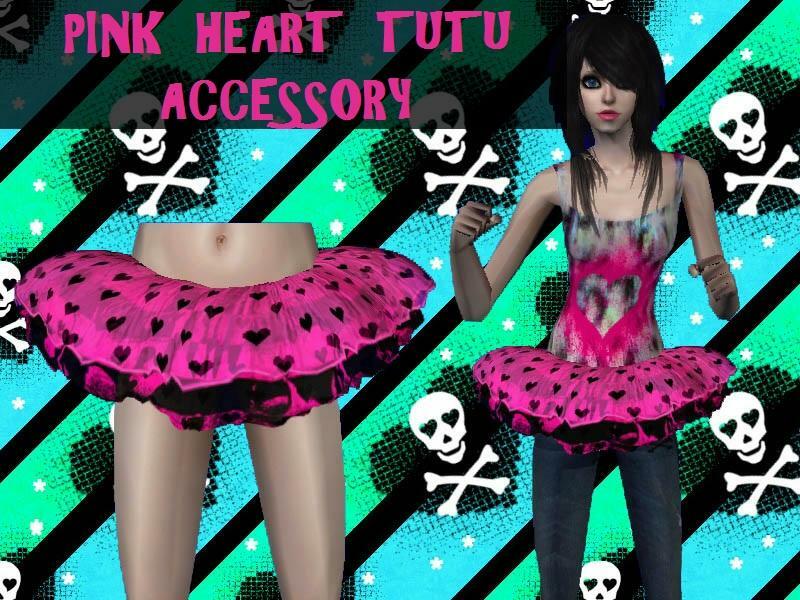 Description: Pink heart tutu (accessory). 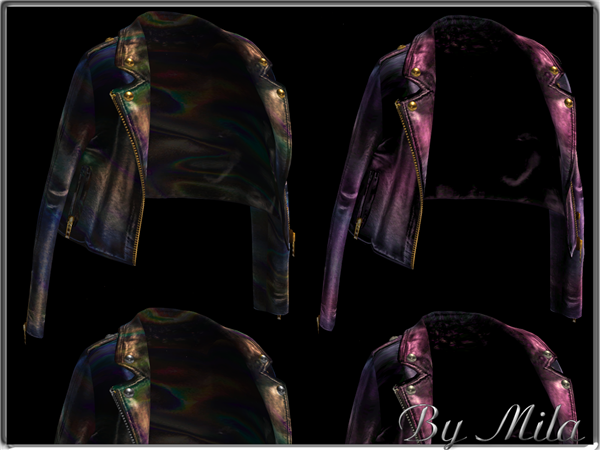 Description: Accessory fur jacket in 5 colours. 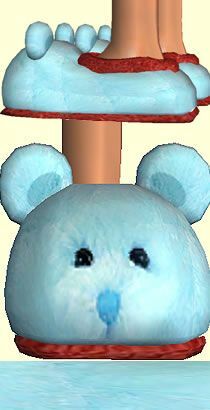 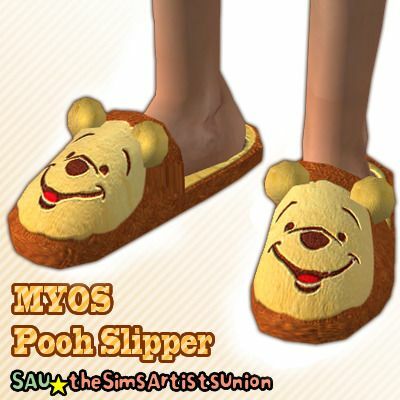 Description: Blue bear slippers accessory. 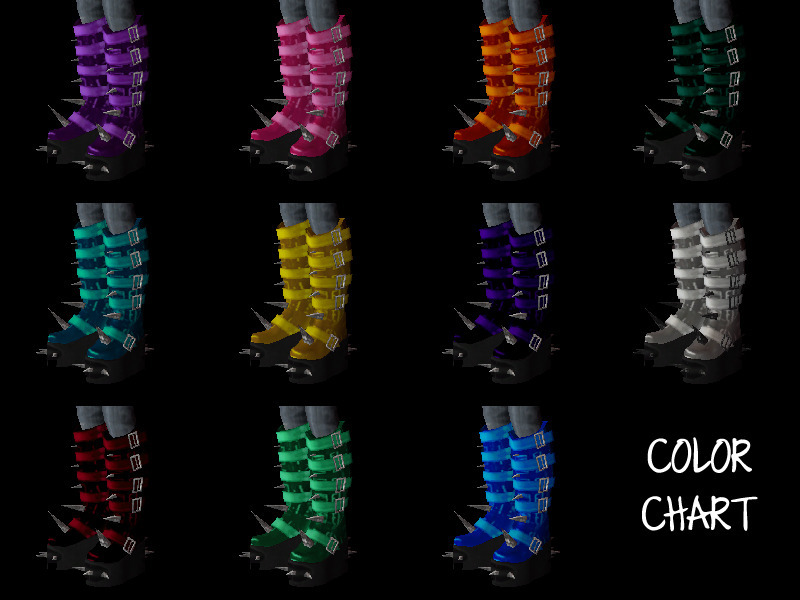 Description: Accessory ponchos in 6 colour options. 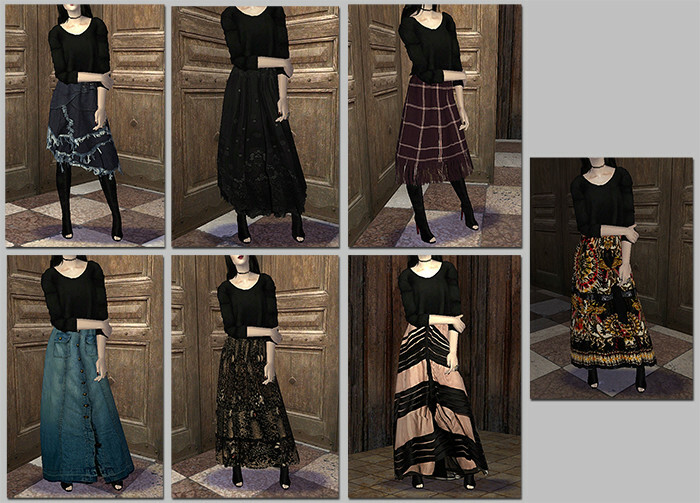 Description: Cyber transmuters in Pooklet's neons. 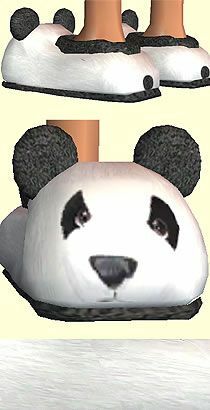 Description: Accessory shorts for male sims. 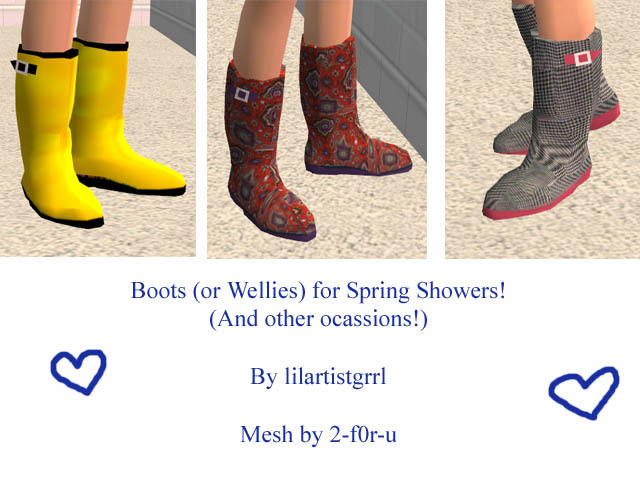 Description: Accessory rain boots (wellies).